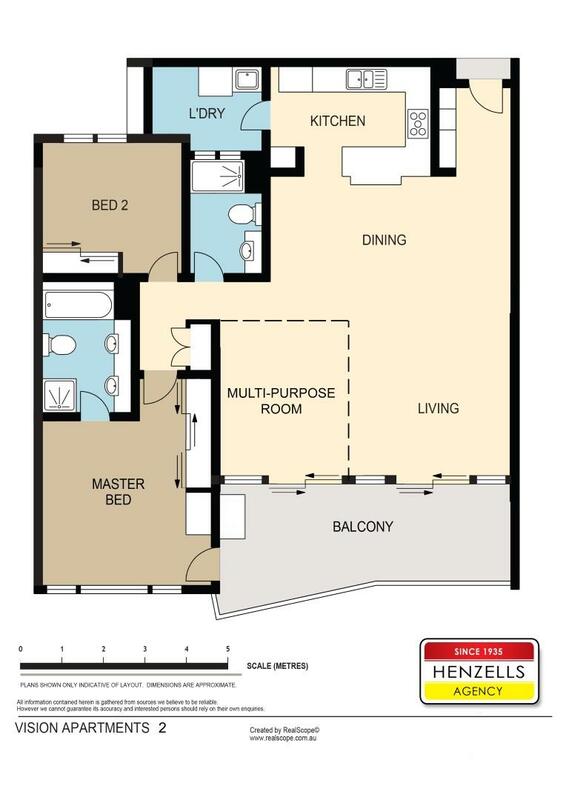 This two bedroom unit also boasts a multi-purpose room that could make a third bedroom, study or formal dining. Walking distance to the beach and shops, the views are truly million dollar worthy, without the price tag. And with two car parking, this spacious unit really is a rare offering. An inspection is essential for this fantastic opportunity.